A unique one-day workshop combining heart-centered body awareness with mindful riding. ¨ would you like to develop a deeper connection to your own body? ¨ would you like to learn how to carry that awareness with you into the saddle? ¨ would you like to learn to be more present when you are in the saddle and in everyday life? 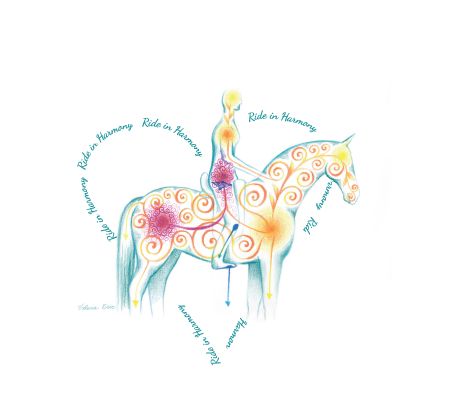 ¨ would you like to ride with more awareness, balance, connection and harmony? The morning will be spent working on body awareness for the riders! In the afternoon five riders will receive lessons with their horses. During this time you will both get bodywork and then take it into motion.